Ted Bundy’s trail of death spread over at least five states in the 1970s and the handsome, charismatic man confessed to killing at least 28 women. 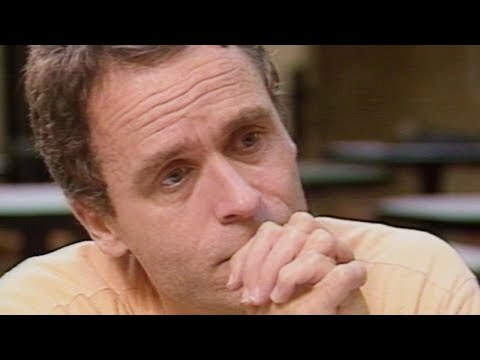 Conversations Bundy had while in prison are the subject of a new Netflix docu-series called “Conversations With a Killer: The Ted Bundy Tapes,” directed and produced by Joe Berlinger. Journalist Stephen G. Michaud interviewed Bundy on death row and his tapes are the backbone of the series.